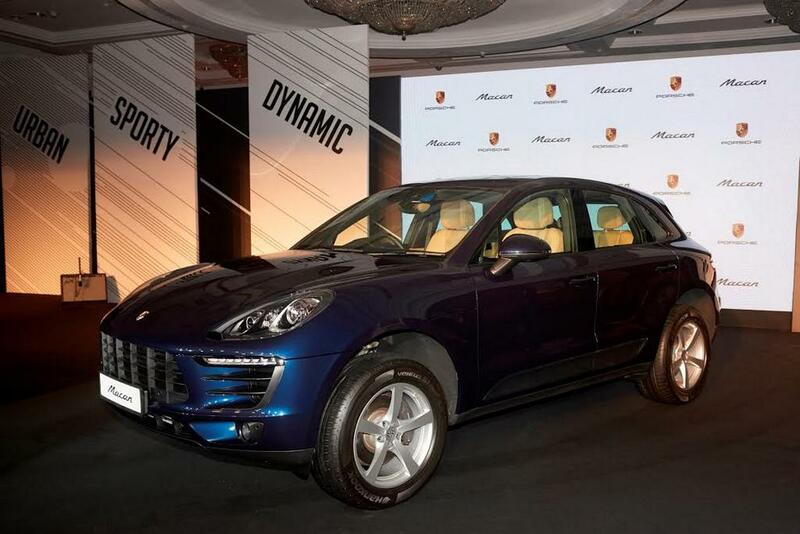 Porsche has launched the Macan R4 today for the Indian market at a price of Rs. 76.84 lakh (ex-showroom, Maharashtra) in Taj Lands End, Mumbai. 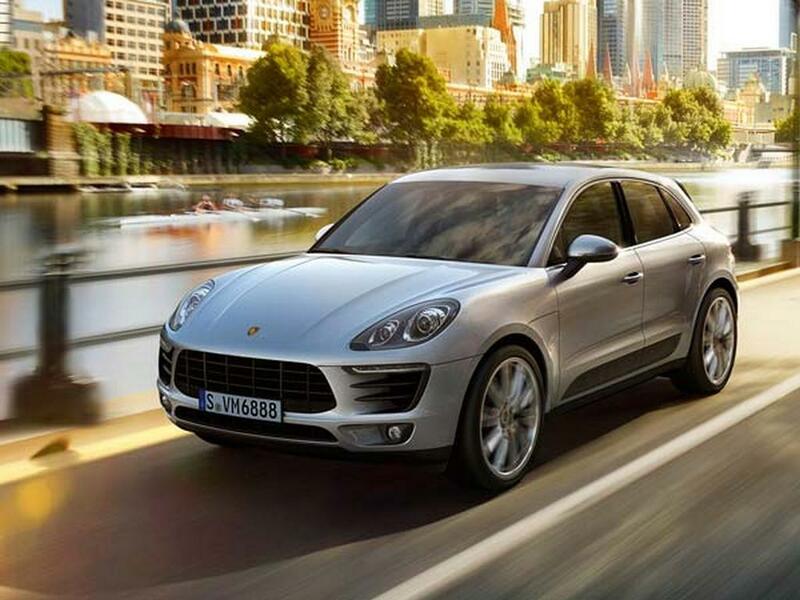 The entry-level Macan model joins three others in the lineup such as the S Diesel, Turbo and Turbo with Performance Package. 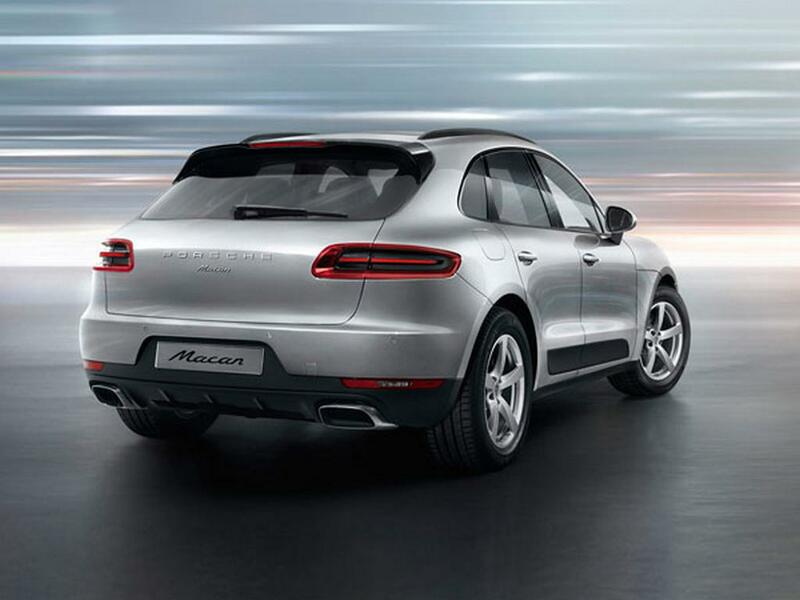 The Porsche Macan R4 comes just two months after the introduction of the range-topping Turbo Performance which makes 440 hp and 600 Nm of peak torque from a 3.6-litre twin turbocharged V6 engine. Competing against the likes of the recently launched Jaguar F-Pace and the Mercedes-Benz GLE 400, the aggressive price tag comes courtesy of the tax relaxation on the CBU imports of sub-3,000cc engine category. 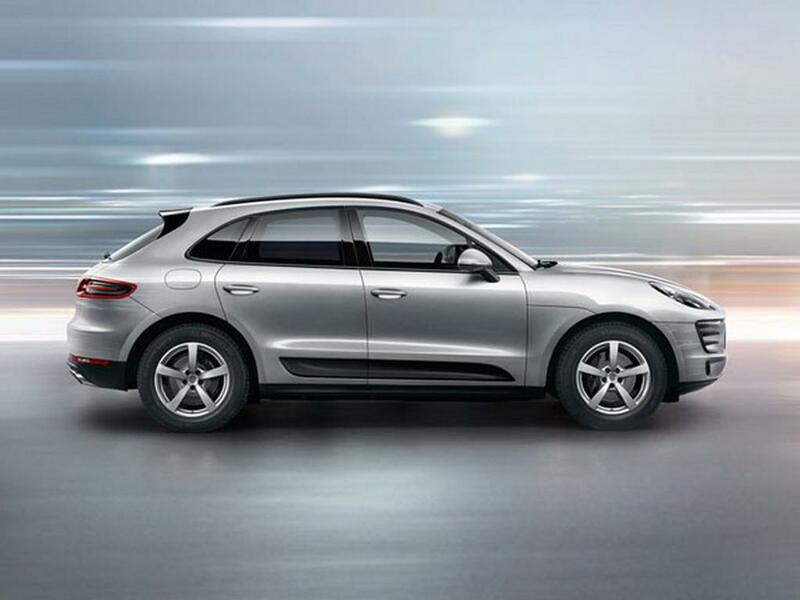 The new Porsche Macan R4 gets power from a 1,984cc inline four-cylinder turbocharged petrol motor with two bar boost pressure, charge-air cooling, direct injection and variable valve timing technologies. It makes 252 PS between 5,000 rpm and 6,800 rpm and dishes out 370 Nm of peak torque between 1,600 rpm and 4,500 rpm. Power is transferred to all four wheels through a seven-speed PDK (Porsche Doppel Kupplung) dual clutch automatic transmission. 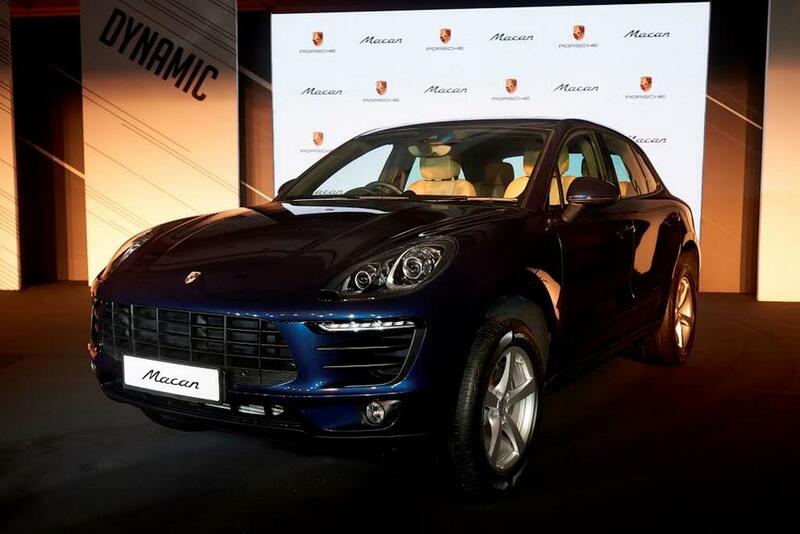 Quicker than the Jag F-Pace 2.0L, the Macan R4 is claimed to have a top speed of 229 kmph and can accelerate from 0 to 100 kmph in just 6.7 seconds (6.5 s with optional Sport Chrono Pack) due to the lighter unladen weight of 1,770 kg. It measures 4,697 mm long, 1,923 mm wide and 1,624 mm tall and has a wheelbase of 2,807 mm. With the deliveries beginning soon, the bookings are said to be accepted for around Rs 10 lakh. 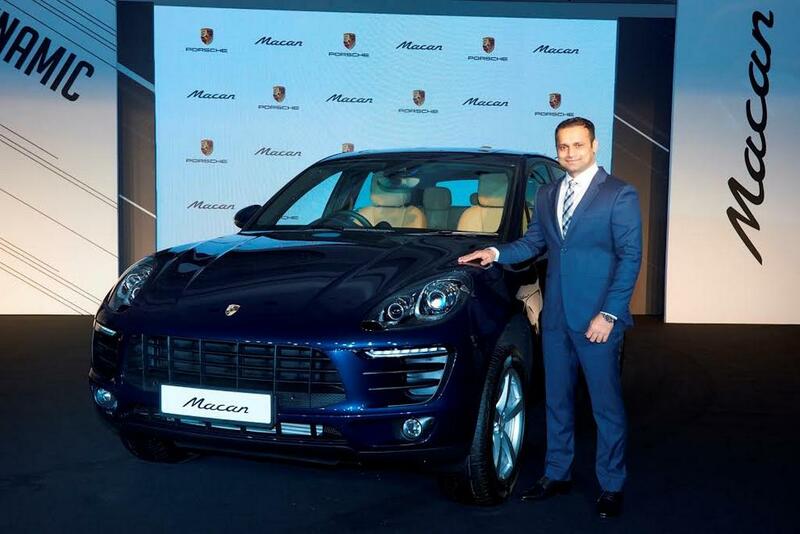 The new Macan R is equipped with standard Porsche Traction Management (PTM) active all-wheel drive system comprising of an electronic and map-controlled multi-plate clutch for drive force distribution between axles; automatic brake differential (ABD) and anti-slip regulation (ASR) for sporty driving dynamics. It also gets electronically controlled Porsche Active Suspension Management (PASM) system for increased driving pleasure, safety and comfort. On the outside, it will possess design elements such as side window trim strips and brake callipers in black with the latter shielded behind 18-inch wheels, an exhaust system with two single tailpipes made of brushed stainless steel, etc. 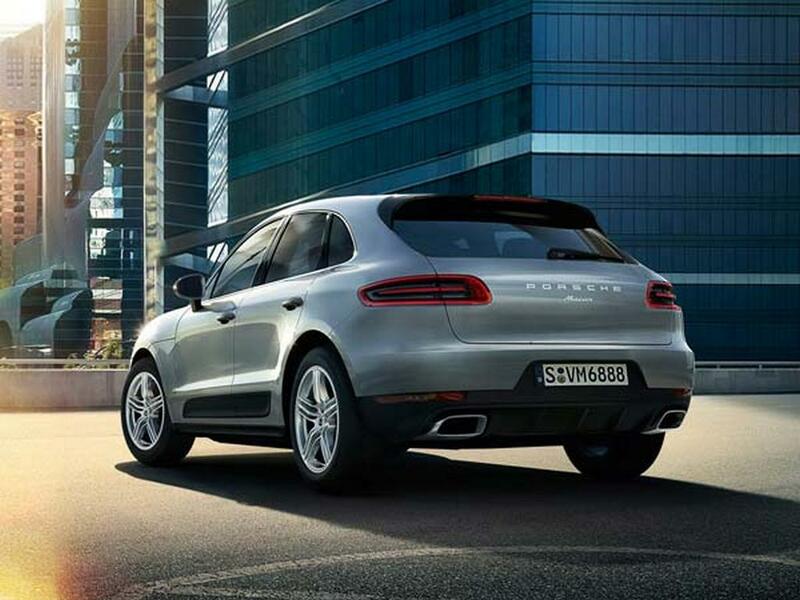 As identical to the S models, the Macan R features electric eight-way adjustment driver seat, Alcantara middle seat panels, a lane-departure warning system and a powered tailgate. Other standard features are electrically folding exterior mirrors, three-zone automatic climate control, cruise control, etc. 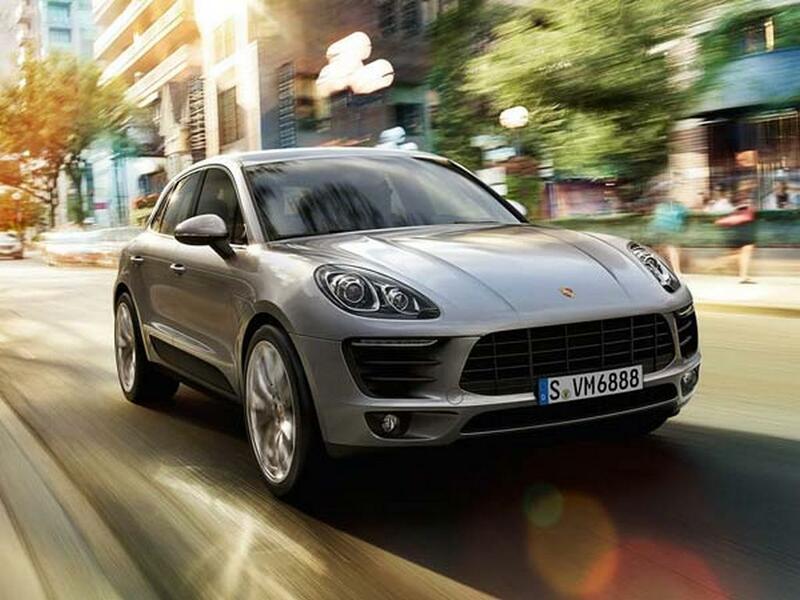 Built on the MLB platform with longitudinal engine and gearbox layout while sharing 30 percent components with the Audi Q5 like multi-link front and rear suspension, the Macan boasts optional accessories like Connect Plus system with Android Auto and Apple CarPlay, bi-Xenon headlights with LED DRLs, 21-inch alloy wheels, matt aluminium finished roof rails, panoramic sunroof and so on. Porsche has already opened bookings for its 718 Cayman and 718 Boxster sports cars and expects to offer them at competitive pricing as well.